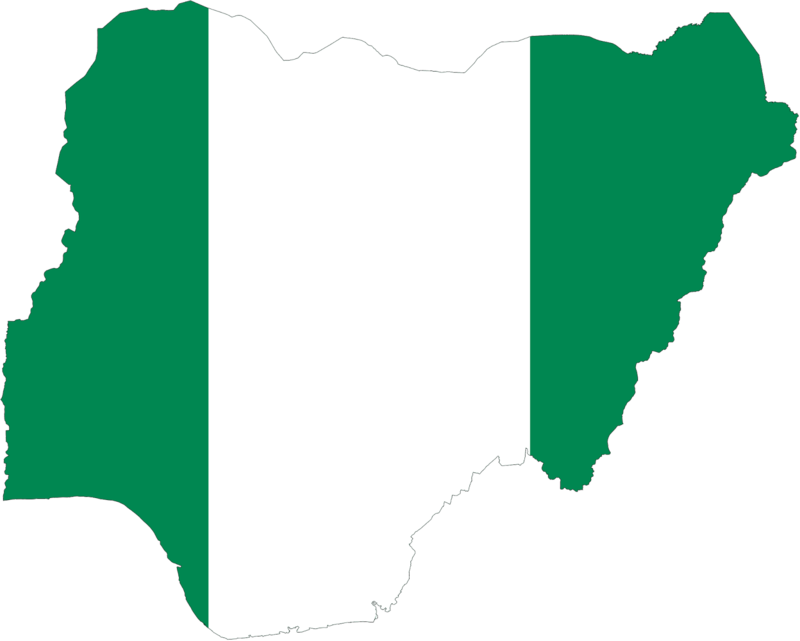 Nigeria is one of the fastest growing countries in the West Africa. It has left South Africa behind to become Africa’s largest economy in 2014. As of 2015, Nigeria is worth more than $500 billion and $1 trillion in terms of nominal GDP and purchasing power parity respectively. There are three major forms of gambling in Nigeria – Lotteries, sports betting and land-based casinos. Talking about lotteries Nigeria has lotteries operating in 6 states. One of the most popular games being Ghana Game also known as 5/90. Premier Lotto and Golden Chance Lotto are two of the popular lotteries which are run by Mr. Baba Ijebu and Mr. Idowu Obasa respectively. A recent study reveals that Nigeria’s Internet value chain is getting close to $5.8 trillion. There have been research, showing more than 25% of Africa’s population of 1 billion is engaged in mobile and Internet based transactions. Nigerians making for a large share of the total number. It is said that by 2018 the mobile betting market in South Africa, Kenya and Nigeria would reach whopping $37 billion. There are 17.3 million subscriptions to wireless broadband (2012) and over 67 million users connected to the Internet (2015). The government of Nigeria has licensed three land-based casinos. Two of it located in the Lagos and the other one in the capital city, Abuja . Sports betting is booming in Nigeria. Nigerians can wager on sports in betting shops, over the phone, and on the Internet at Nigerian online sports betting sites. Football betting is most popular, but they also bet on the basketball, tennis, cricket and many other sports and leagues around the world.